My personal guess is that very few referees have gone from start to end of the book but rely on their gut-instinct of the game and own understanding through past experience. For the true technical understanding of the game, you absolutely have to do the read. On a recent flight, I decided I was going to read it start to end. I pulled out a piece of scrap paper and started noting things I thought were fluid/controversial and needed clarification. 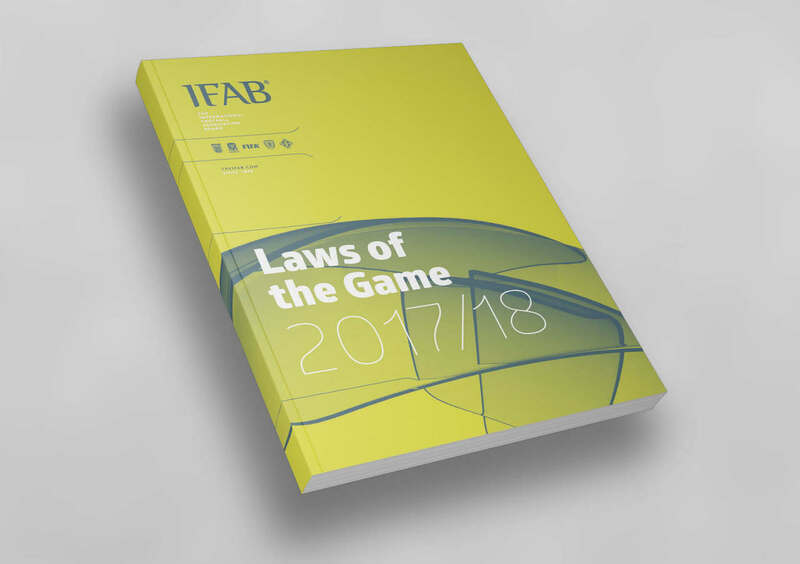 With IFAB becoming more social over the past two years, the opportunity to get clarification has been much easier so I thought I’d answer it once-and-for-all. Stay tuned for a follow-up post on my Q&A with them. Want a hard copy? Find it in English, French or Spanish at The Top Ref store! Want to hear your thoughts! Have you ever done a cover to cover read of the Laws of the Game? This entry was posted in Refereeing and tagged laws of the game, laws of the game test, read.